The Suikerkop Hiking Trail on the northern outskirts of Steytlerville takes about 2½ hours to complete. 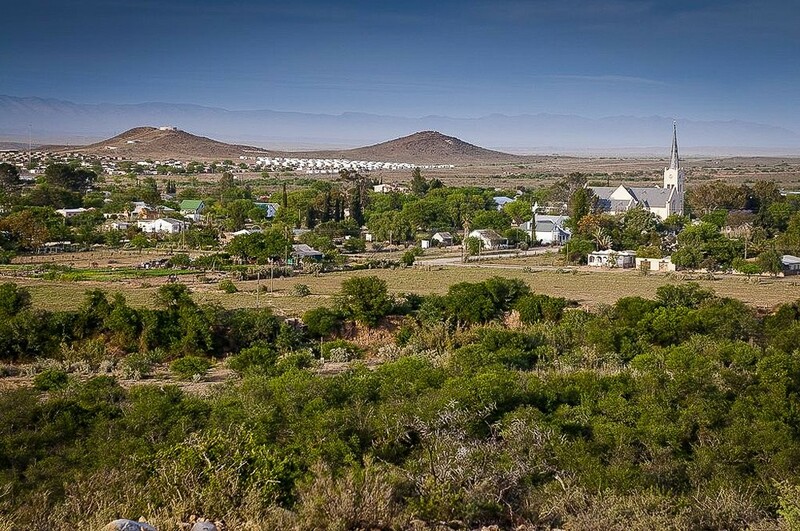 The circular route leads through beautiful Karoo veld and offers stunning views over the Steytlerville area. The route takes hikers past the original Gunpowder Chamber. The hiking trail is open every day of the week. Signage from the main road indicates where the trail is situated.